Any pictures uploaded on Instagram seems incomplete without a Jazzy caption or a tagline. It gives an impression as if a book has been publicized without revealing its name. A nice caption added with the uploaded picture helps people understand the intricacies very easily. Therefore, all the people who regularly share pictures on Instagram make sure to add up a beautiful caption with it. The entire look of the pictures changes when it has been correctly described. In fact, you can add the captions in the videos and MEMS as well. It’s very important to choose the best Instagram Bios to get more followers and like your post. So here we are sharing some techniques for the how to choose and make your own quotas for Instagram. A good selfie is worth thousands of words. However, you don’t need to describe it with so many words when you upload it to a social media platform like Instagram. A good selfie quotation with few words is enough to describe the picture and the reason for it is uploaded. The compelling visuals become highly engaging when you team them up with interesting content. 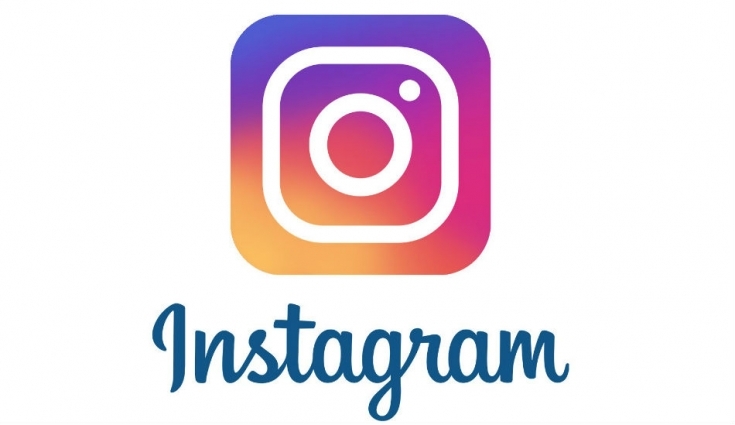 Using good quality words and interesting quotations along with little description can help you to gather enormous Instagram followers on your profile. Instead of repeatedly deleting, editing and adding your Instagram caption, just visit online sites to receive the versatile readymade captions at no cost. What it takes to create the best Instagram caption? A great Instagram caption defines the brand, audience and entertains the readers. It has up to 2200 characters including emoji and at least 30 hashtags altogether. Multiple hashtags don’t mean that your caption would be all about the starting emoji and unwanted hashtags. It just means that there should be multiple keywords and attention-grabbing content to arrest the audience attention. 1. Customize the content -knowing your audience is much necessary for creating a caption. Of course, you know who all are going to read your post and how many people are actually interested in your uploads. Therefore, create a hashtag that is comprehensive by the audience and easily engages them. if you think that more pictures or contents are required, do not take a backseat from uploading them. 2. Brand voice identification -adding up certain adjectives like authoritative, bold, curious and best might energize the audience to follow you. 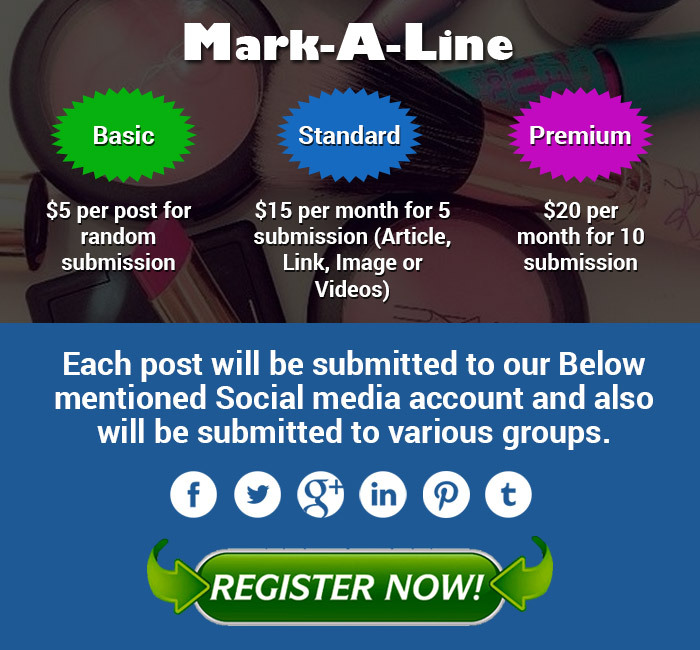 The social media marketing takes whimsical quotations to attract the readers. 3. Pay attention to length – long captions are generally ignored. Remember to keep things brisk and yet properly defined. The content speaks a lot on his behalf. 4. Place keywords in the beginning -barely people read the next line of the captions and there you end up missing up Punchline. Place the main text in the starting so that there is a call to action right away. Using leading words, in the beginning, is a part of appreciable writing practice. 5. Do not mind rewriting -Don’t feel scared to edit the content multiple times to make it more inspirational or humorous. Every word holds importance. And when you have limited number of words to convey a particular message, you have to show your creative side. People are easily going to pick up the mistakes and public fight the same by commenting them on your profile. Stay careful, edit and rewrite. ● Do not let people, past or money control you. Set yourself free like a wind and follow what is correct. ● It’s impossible to identify the stars in absence of light. ● Staying happy is what all matters in life.